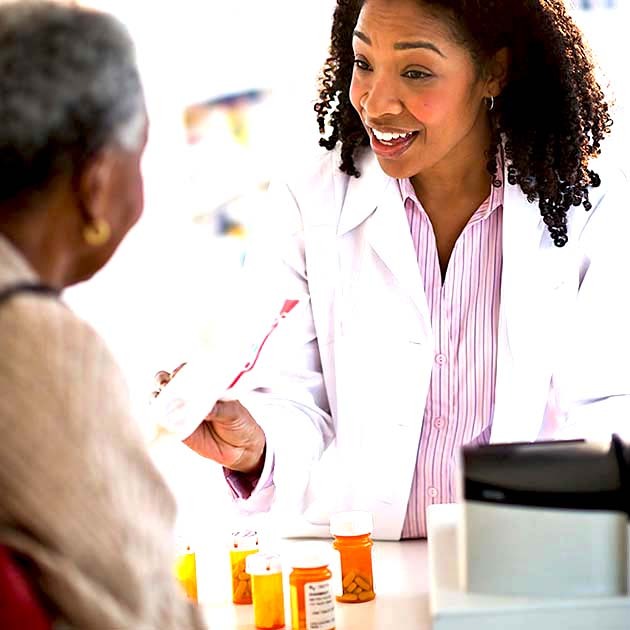 Do you have questions about your medications? Our pharmacists can help. Schedule a prescription consultation today. Order a new prescription and receive free home. Transfer any of your prescriptions online with ease. Get your refills when you need them, order online.